PCC has earned Second Nature's Marks of Distinction, which recognizes the performance, participation and goal setting of colleges and universities to reduce harmful emissions. Marks of Distinction features data submitted by signatory institutions and showcases their progress. More than 500 colleges and universities, including PCC, became members by signing the 2007 climate leadership agreement, with approximately 140 institutions receiving Marks of Destinction. Since signing the agreement, the college has instituted two climate action plans, created an annual progress report and formed an oversight advisory council to track progress. 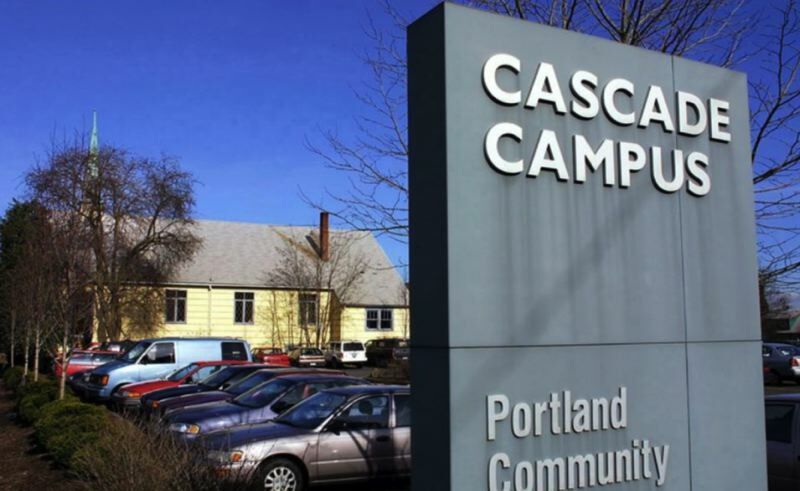 According to the Second Nature data, PCC has reduced its energy-related emissions by 40 percent, even though the college has increased its square footage by 30 percent, thanks to voter-approved bond projects. Briar Schoon, PCC's sustainability manager, said the savings can be attributed to efficiency upgrades, emphasizing sustainability in new construction and increasing renewable energy production and procurement. In addition the college will look at other ways to reduce emisisons, like employee transportation, waste management and consumption of goods and services. The college has a history as a sustainability leader. PCC earned the 2017 Climate Leadaership Award from Second Nature and participated in the UN Climate Conference as a member of the "We Are Still In" coalition in Bonn, Germany. In 2013, the United Nations University designated PCC as a Regional Center of Expertise on Education for Sustainable Development. Schoon and the college have capitalized on their global sustainability momentum. Last fall, Sustainability Coordinator Elaine Cole led a tour at the Rock Creek Campus for 14 energy executives from Japan. They got to learn about the college's efforts in renewable energy, conservation and policy as the country looks to transition to clean energy. --Submitted to Pamplin Media Group.